The iPad Mini 3 was announced alongside the iPad Air 2 on 26th October 2014. It uses much of the same hardware as its predecessor but importantly features Touch ID support. Visually, it is also almost impossible to tell it from its predecessor. 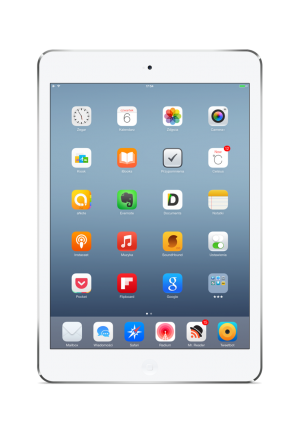 The iPad Mini 3 was available in silver, space gray and gold and was available with either 16, 64 or 128GB of RAM. 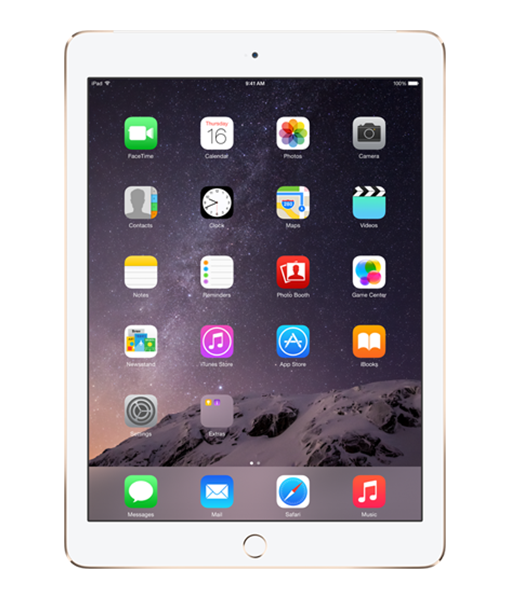 It received mixed reviews upon launch because essentially it was an iPad Mini 2 with Touch ID and increase in price. 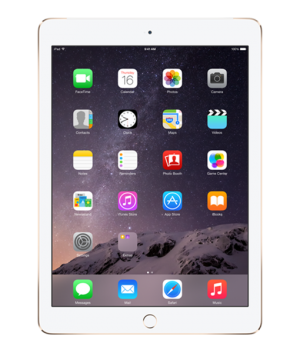 If your iPad Mini 3 needs help, then Case up are ready to take up the challenge. We can repair your device while you are at work or at home. You pick the date and we’ll let you know your time slot on the day of the repair. Repairs take under and hour, so you’ll be back with your iPad before you know it.